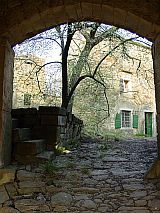 We are pleased to present this most unusual opportunity of half a traditional Istrian stone village suitable for a boutique hotel. 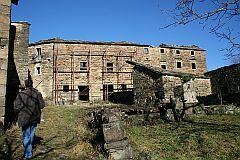 The village, which is 350m above sea level, concists of 14 abandoned (although beautifully constructed) limestone houses plus the sites of two others and the property extends to 17,000m of well kept terraced agricultural land. Abundant flora and fauna and a breathtaking view over vineyards and rolling hills towards the Ucka Mountain make it truly unique. 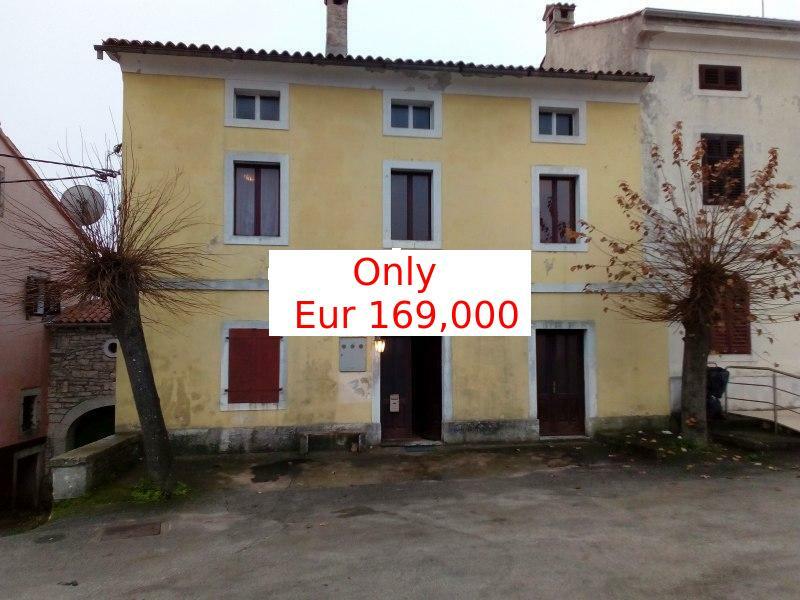 The buildings are suitable for sympathetic restoration in the traditional Istrian style and existing zoning would permit the addition of two houses of a harmonius design which would together readily accomodate 30 to 40 guests. 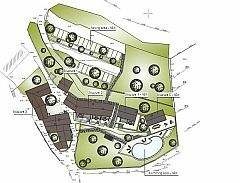 Landscaping would provide a terrace and sharedswimming pool with spectacular views, and a tennis court a comfortable distance away from the centre of the village. 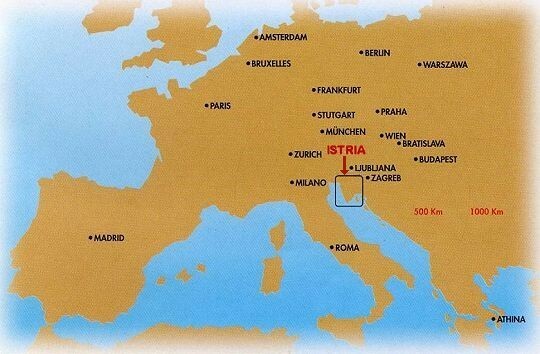 Access, as always in Istria, is easy through the European motorway system or, if flying, through Trieste, Pula or Ljubljana airports. U ponudi je gotovo polovica sela, mozda idealno za gradnju boutique hotela. 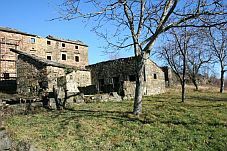 Smjesteno blizu slovenske granice, udaljeno 10km od Buzeta, prostire se na 17,000 m2 povrsine. 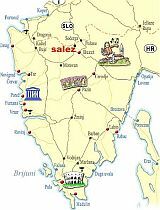 Ovaj kraj poznat je po prekrasnom krajoliku, predivnim vinogradima, tartufima.